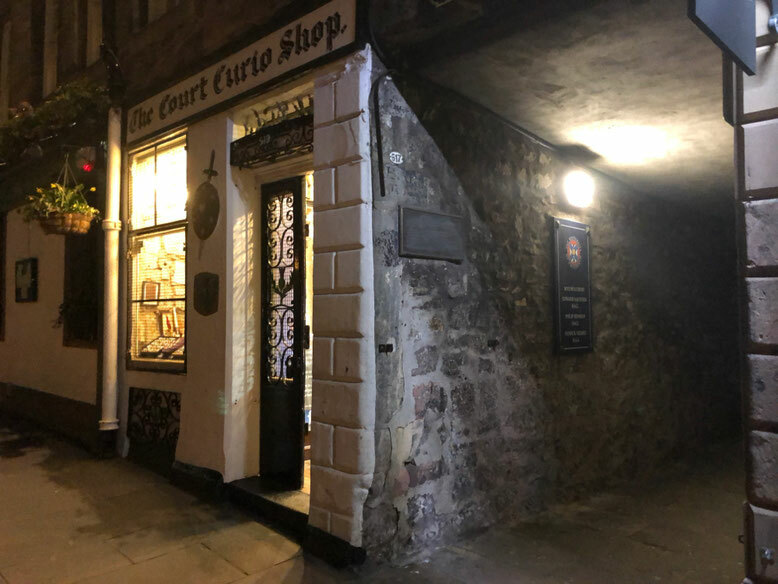 Welcome to The Court Curio Website. We look forward to helping you in any way we can. - Website of courtcurio! 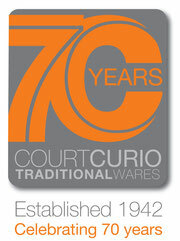 Welcome to The Court Curio Website. We look forward to helping you in any way we can. First stop for enquiries; contact us or use the information on the left. You can leave your email address for offers and news here. As most of our items are not mass produced, there are many not listed on this website. Have a look on our facebook page and contact me by email for enquiries regarding other products. Have a wee look and see who you are buying from. I have included some history of the actual shop where this web site is based. Use the E-shop with paypal. No sign up necessary for instant buying. Thanks to Favicon.co.uk for making my wee logo on the tabs with nae bother.